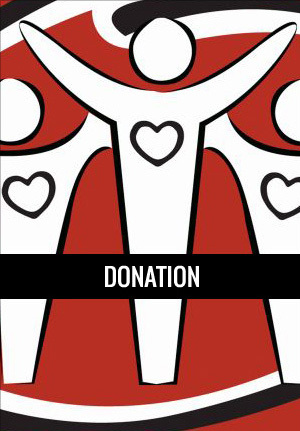 Select the amount you like to donate and the increment of that amount. i.e. $1x R10, 3x $250 etc. Then proceed to checkout to process the payment. Select the amount you like to donate and the increment of that amount. i.e. 2x $10, 3x $250 etc.